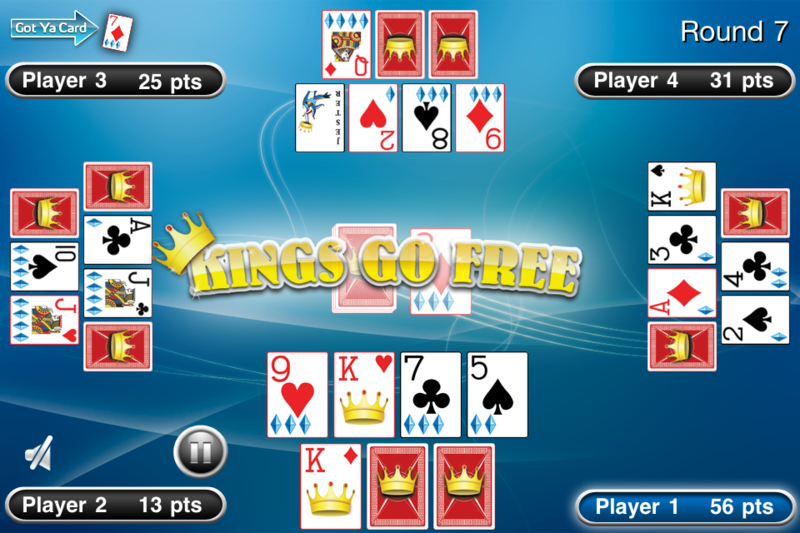 Kings Go Free is an original, fast paced, and addicting card game. Use skill, memory, and luck to score as few points as possible through pairs and wild card combination's. Play the computer in one of three difficulty settings or challenge up to three of your friends in pass-n-play. 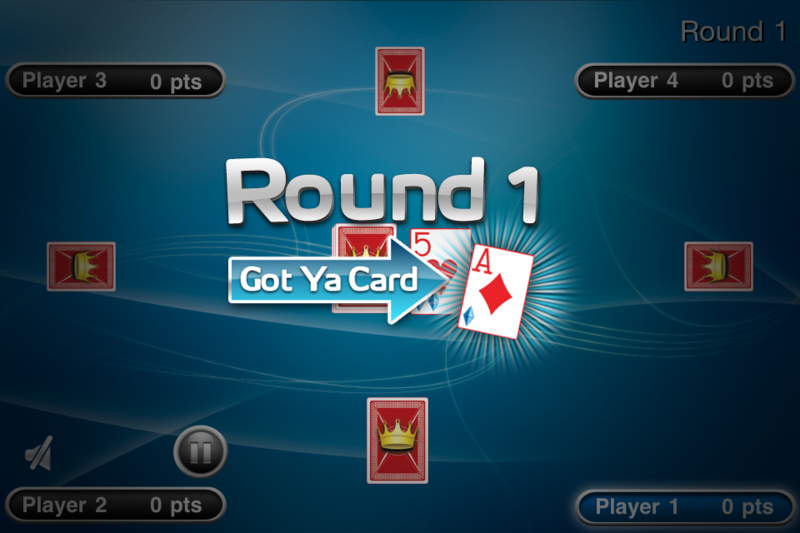 In Kings Go Free, each round becomes more challenging as the number of cards increase. As you gamble to make pairs, you have must decide if sacrificing a decent card is worth the risk of making that next pair. Should you gamble and flip one of your unknown cards, or be safe and trade it with what you can see? It’s all part of the strategy with Kings Go Free! - Beautiful Retina Display Graphics. 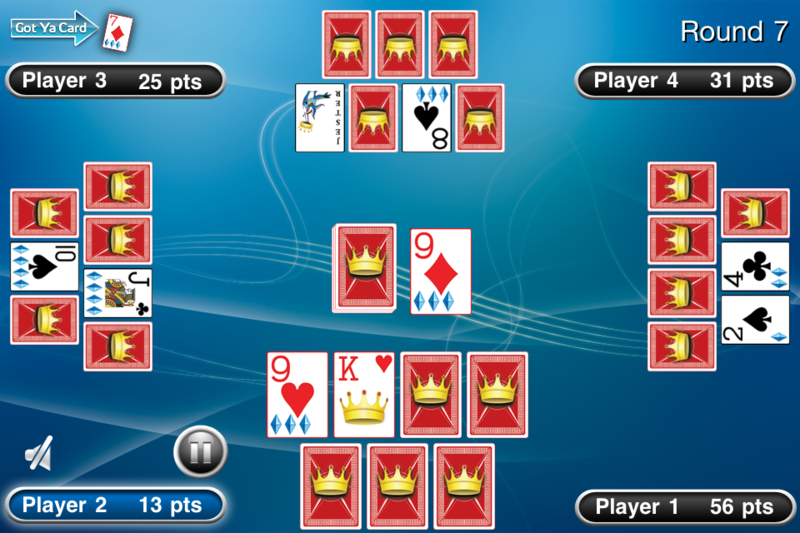 - Play against 1-3 computer opponents. - Challenge 2-4 of your friends with pass-n-play. 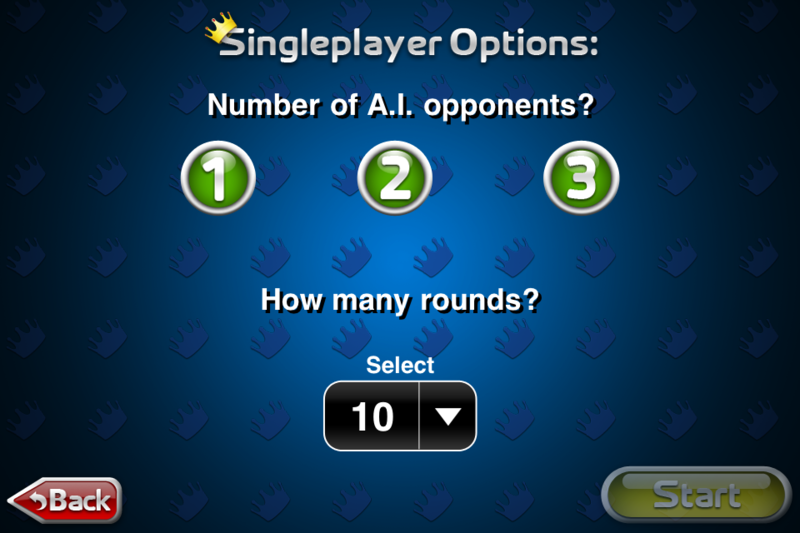 - Choose from 1 to 10 rounds.